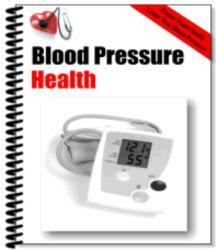 Obesity is associated with the development of hypertension. In many obese people, reductions in blood pressure go hand in hand with reductions in body fat. In addition, if exercise is incorporated into the weight-reduction program, blood pressure is reduced beyond that which can be accounted for by weight loss alone. Stress reduction has also been shown to lower elevated blood pressure significantly. Furthermore, individual diet components such as high-fat and high-saturated-fat foods as well as high-sodium foods have been associated with the development of hypertension. The relationship between diets high in sodium and hypertension does not seem to exist in everyone and will be realized in only about 10 percent of people with high blood pressure. These people are sometimes labeled "salt sensitive." 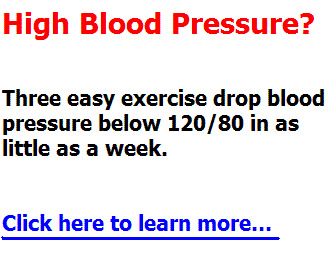 This means that their blood pressure can be reduced by following a low-sodium diet (2 grams of sodium/day or less). Finally, smoking and/or chronic and excessive alcohol consumption is also associated with hypertension.